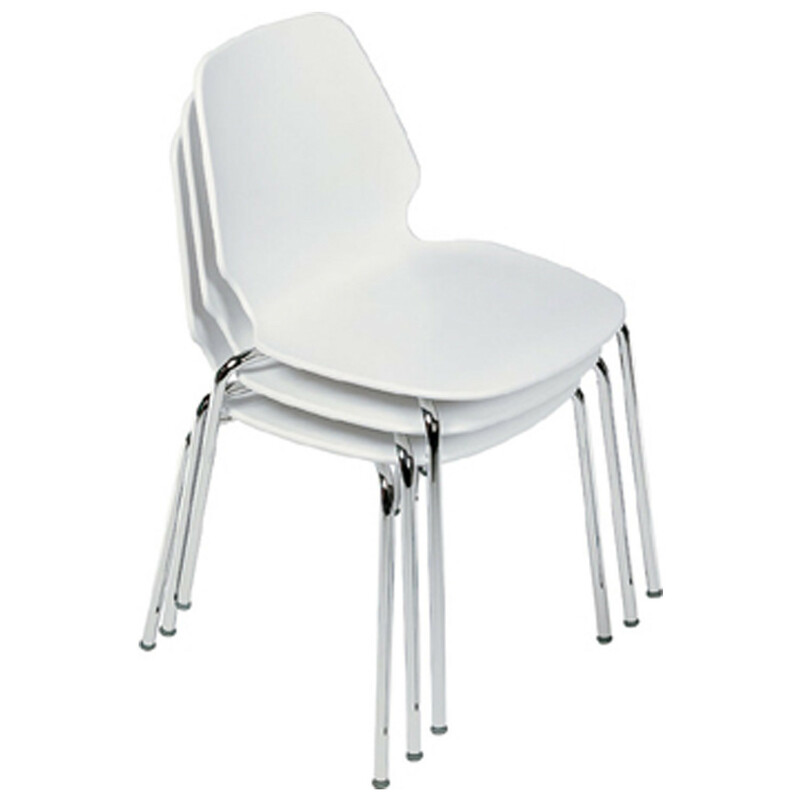 Selinunte Chairs, designed by Alfredo Häberli, are characterised for its geometrical seat and back in solid plastic material. 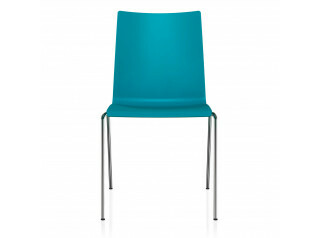 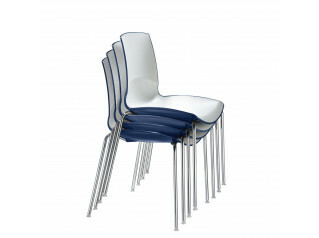 The Selinunte Multipurpose Chair is available in a wide range of base structures, stacking or non-stacking. 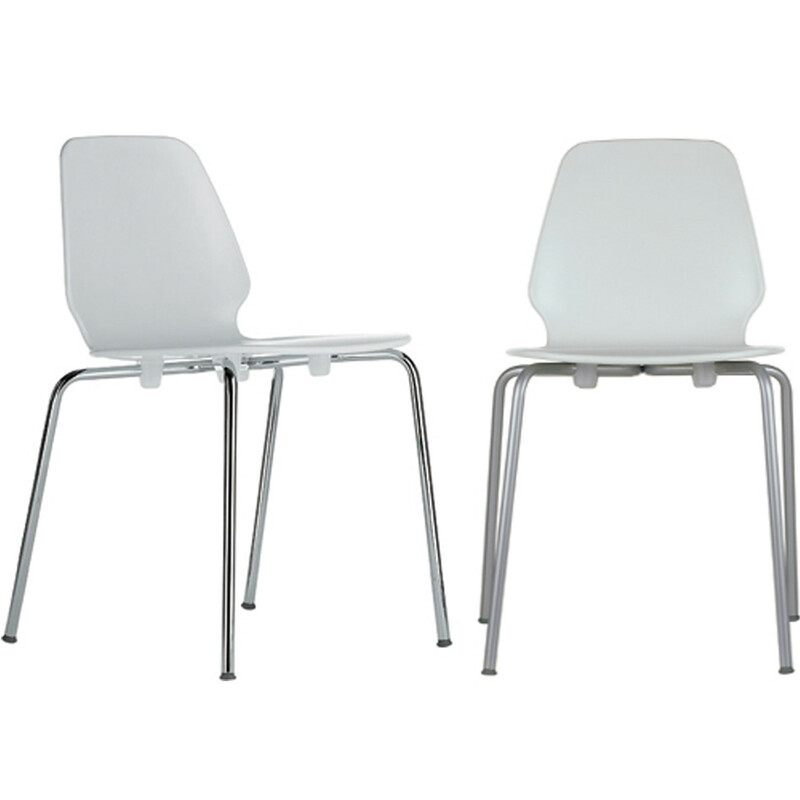 According to your preferences you can chose between a sled base, a four-leg base, suitable for dining rooms, breakout areas, kitchens, coffee shops or restaurants. 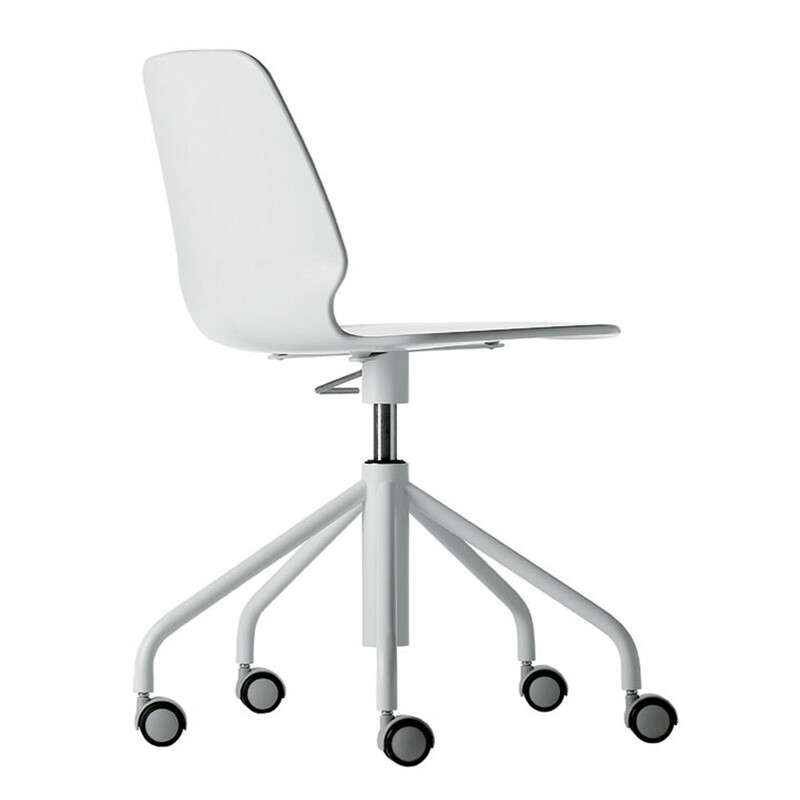 For a greater comfort, a soft pad cushion can be added to the Selinunte Chair. 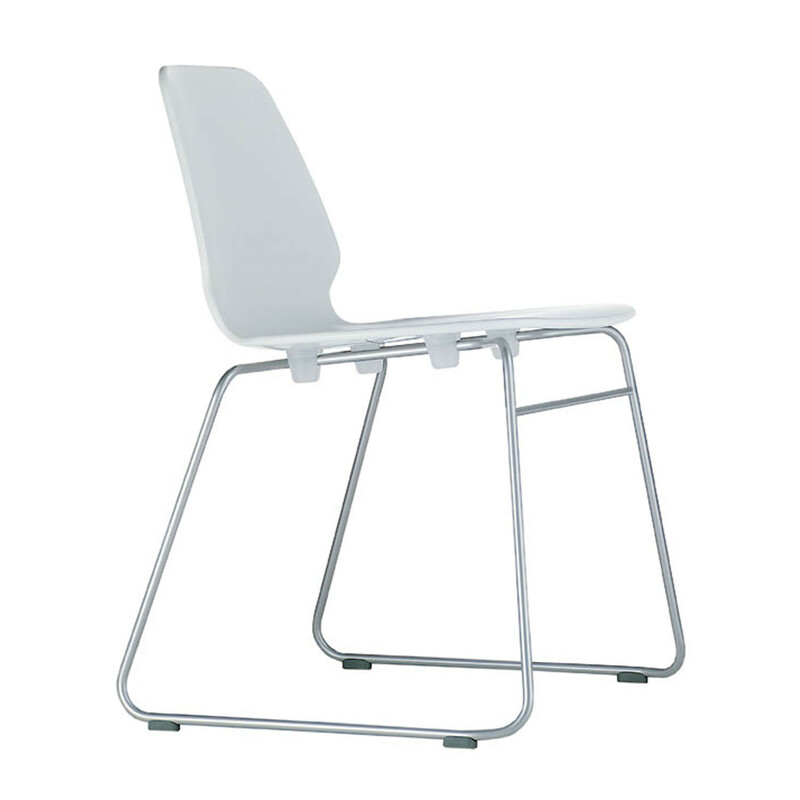 - Selinunte Stool, featuring a high sled base (available in two heights). 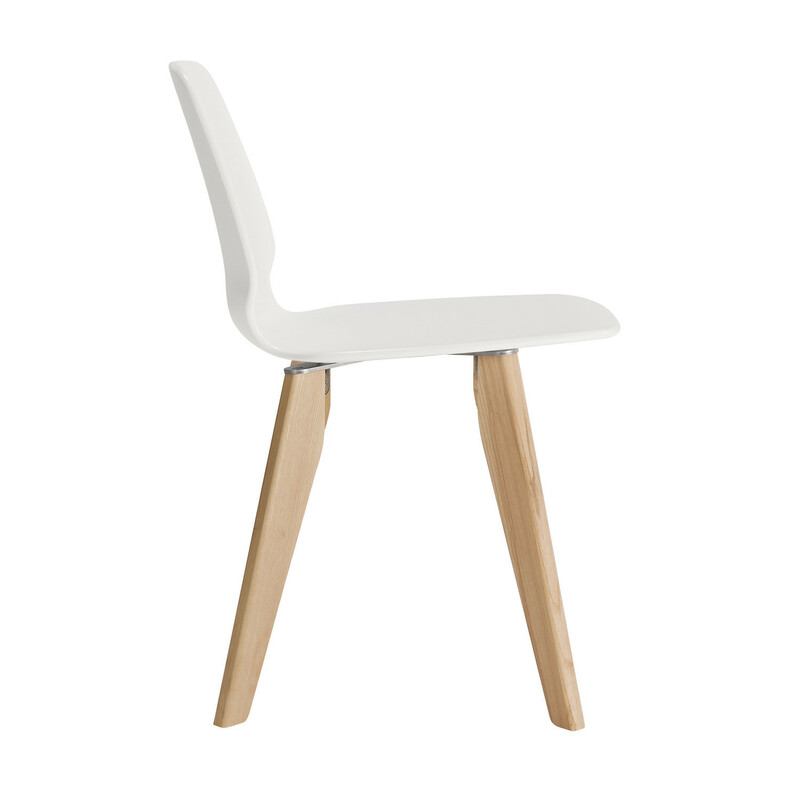 You are requesting a price for the "Selinunte Chair"
To create a new project and add "Selinunte Chair" to it please click the button below. 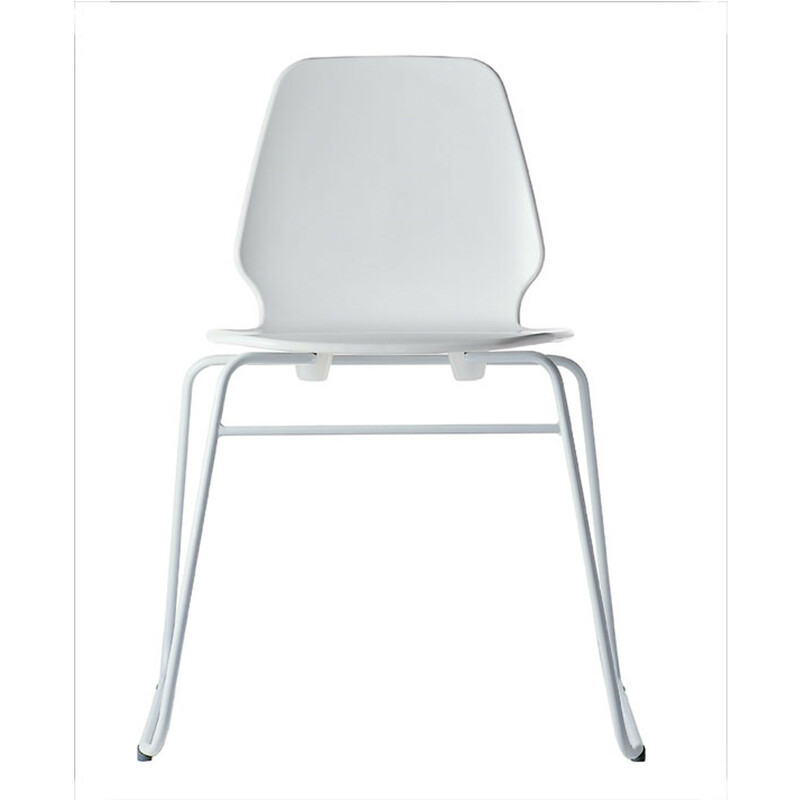 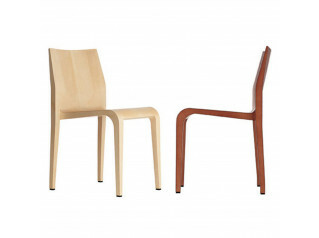 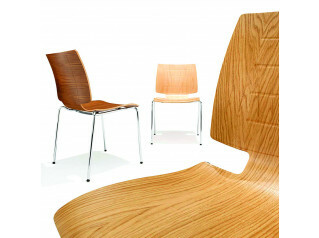 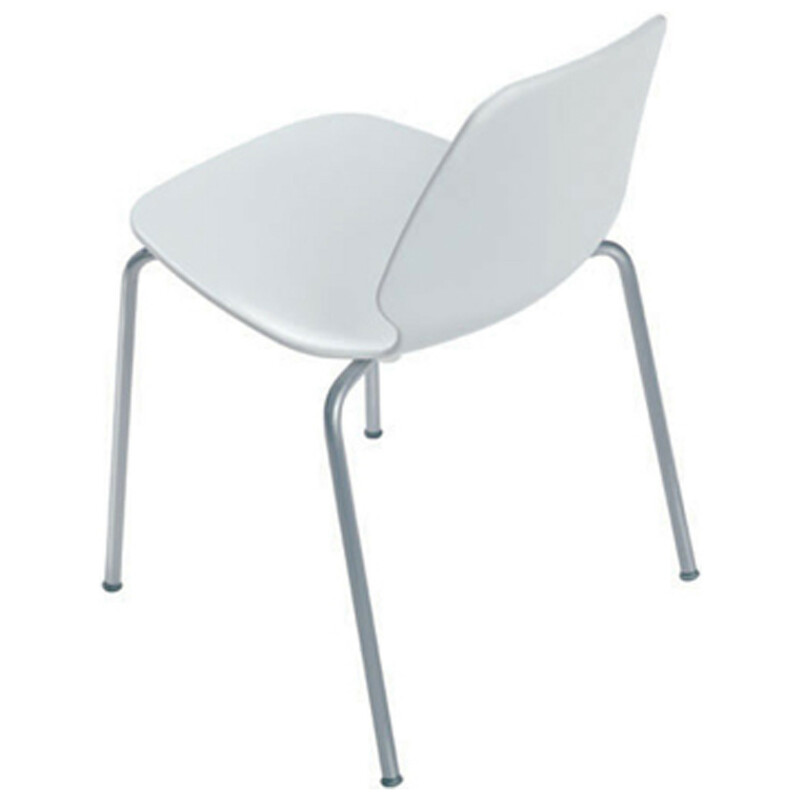 To add "Selinunte Chair" to an existing project please select below.